Meet the Dietitians who help develop our menus. Haley is a Registered Dietitian, Certified Diabetes Educator, CrossFit Level 1 Coach, Athlete, and Adventure Seeker. Her mission is to help clients improve their overall health with diet and exercise by focusing on sustainable realistic strategies. By providing guidance, structured goal setting, and nutrition counseling, RDRx ensures that clients have the knowledge and support to maintain healthy habits. Her Company is called RDRx Nutrition. 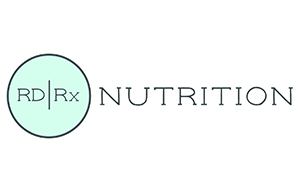 RDRx stands for Registered Dietitian Prescribed. 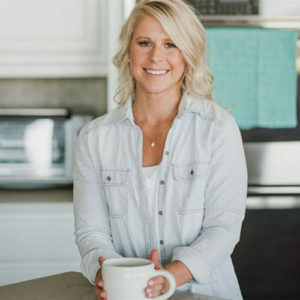 Every program includes working with a Registered Dietitian who provides individualized counseling to meet your unique health goals and nutrition needs. Located in Greeley, Colorado. Katie is a registered dietitian/nutritionist, fitness professional, coach, fitness enthusiasts, and athlete. 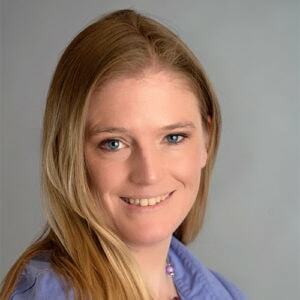 Katie received her undergraduate degree in Kinesiology from the University of Colorado in 2006 and her Master's degree in Human Nutrition from Colorado State University in 2011. Katie’s philosophy on nutrition is that everyone has their own personal journey and there is no one size fits all when it comes to nutrition. She believes that anyone can benefit from nutrition education and nutrition coaching. Katie understands that nutrition needs may differ depending on the time of year, activity, goals, and other personal factors. Michelle Ververs has worked as a Registered Dietitian for over 8 years. 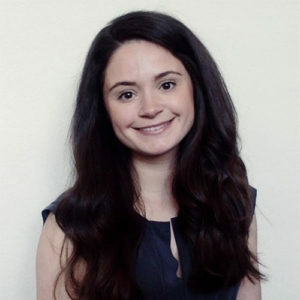 She earned a bachelor’s degree in Dietetics from the University of Connecticut. Michelle specializes in helping families and individuals build healthier relationships with food. She has extensive experience working in the food service industry and providing quality, health-conscious menus for clients. Michelle believes in the importance of science-based recommendations and stays up to date on current research and nutrition. Michelle spends her free time staying active with her husband and daughter. She enjoys running, HITT training and preparing for her next road race.